Irish project managers have announced the establishment of a cross-border working group to address Brexit, today (26 April) at the Ireland Chapter of Project Management Institute’s (PMI) annual conference. The new all-island working group will make recommendations on how Brexit’s impact on cross-border projects can be minimised. The group, consisting of members from the Ireland Chapter of PMI, the largest professional organisation for project managers in Ireland with over 1,300 members, and the PMI Northern Ireland Committee, will put in place recommendations on how to navigate Brexit. The UK’s formal exit from the European Union takes place in 2019. 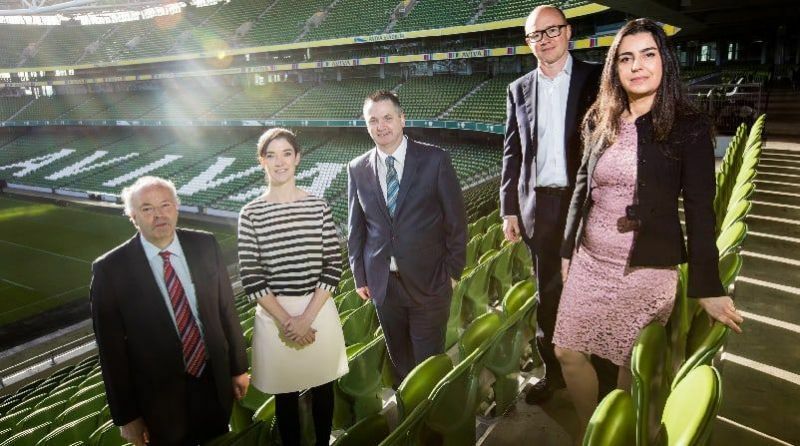 The announcement opened the Ireland Chapter of PMI’s annual conference at the Aviva Stadium, with headline sponsor EY Ireland. 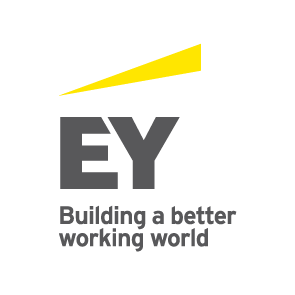 The event, titled The Change Makers, is being attended by almost 400 business leaders, with guest speakers including Irish astronaut hopeful, Dr Norah Patten; former head of forecasting at Met Éireann, Gerald Fleming; and EY Ireland advisory partner, Marcus Gageby. This is the first working group of the Ireland Chapter of PMI and the PMI Northern Ireland Committee since their Memorandum of Understanding was signed in 2016.